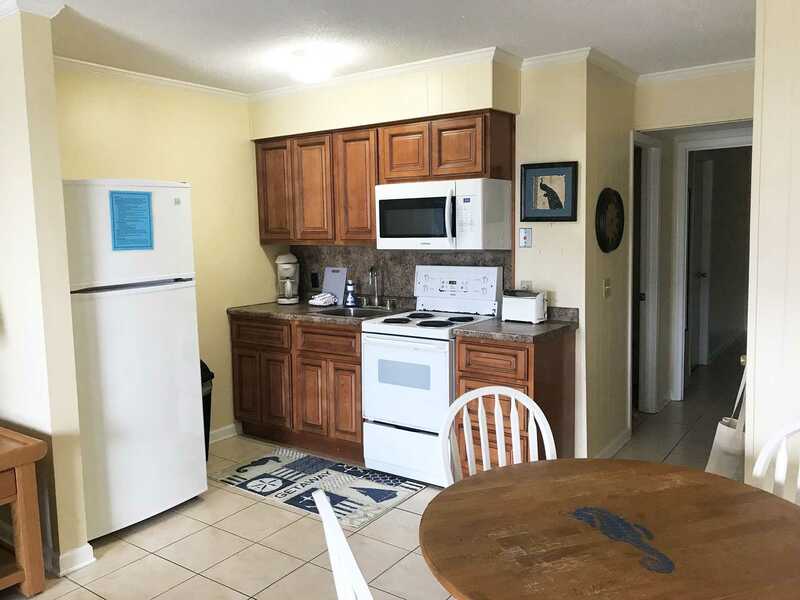 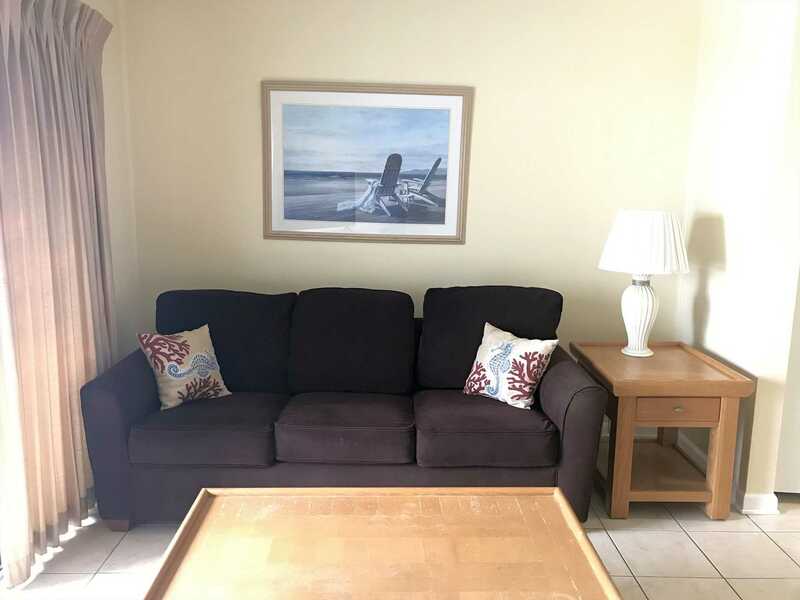 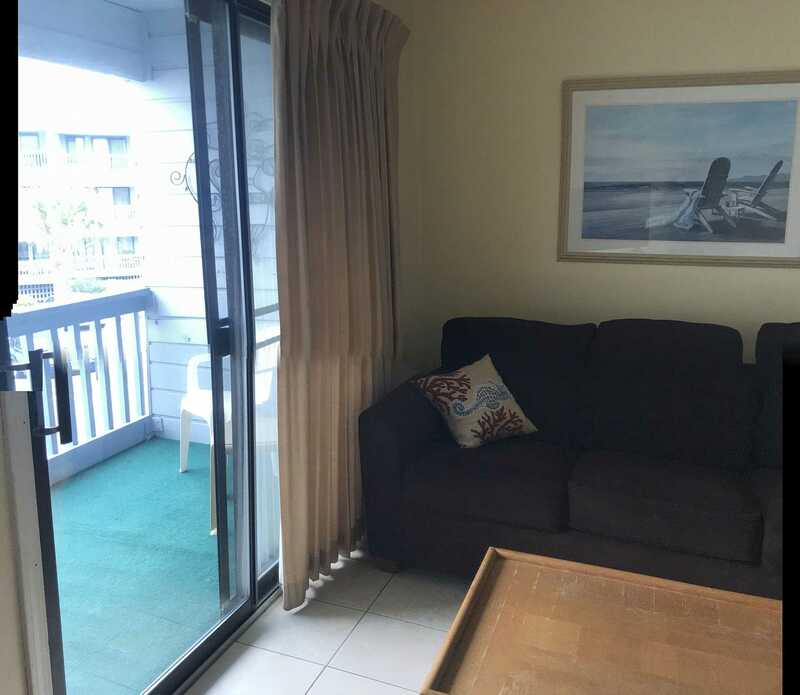 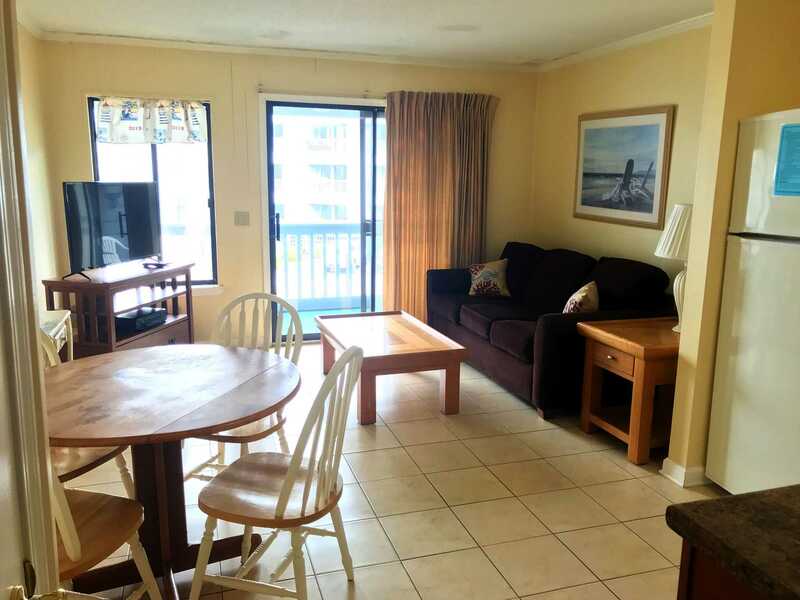 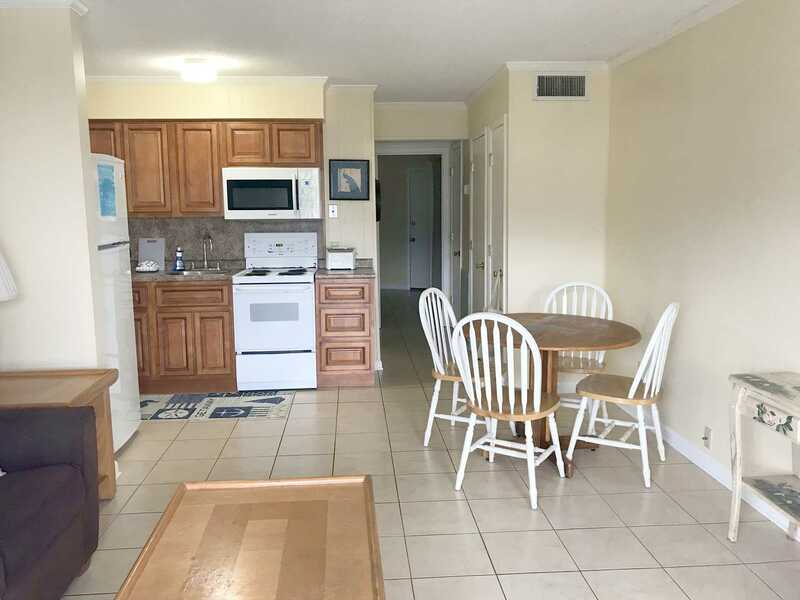 1 bedroom 1 bath bay front condo. 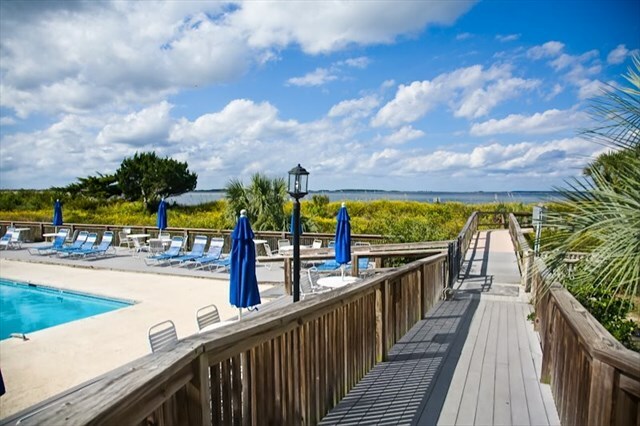 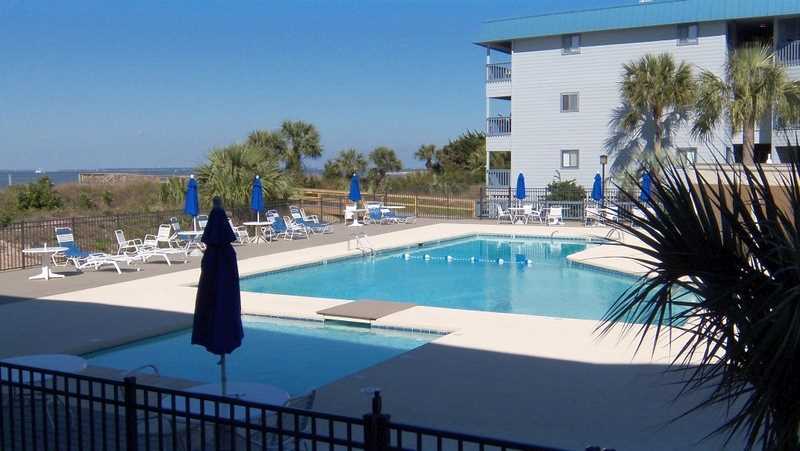 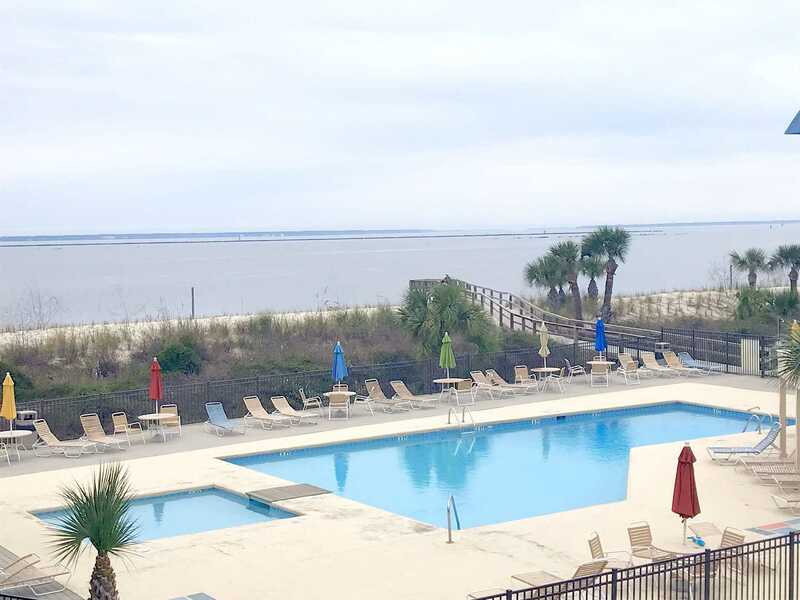 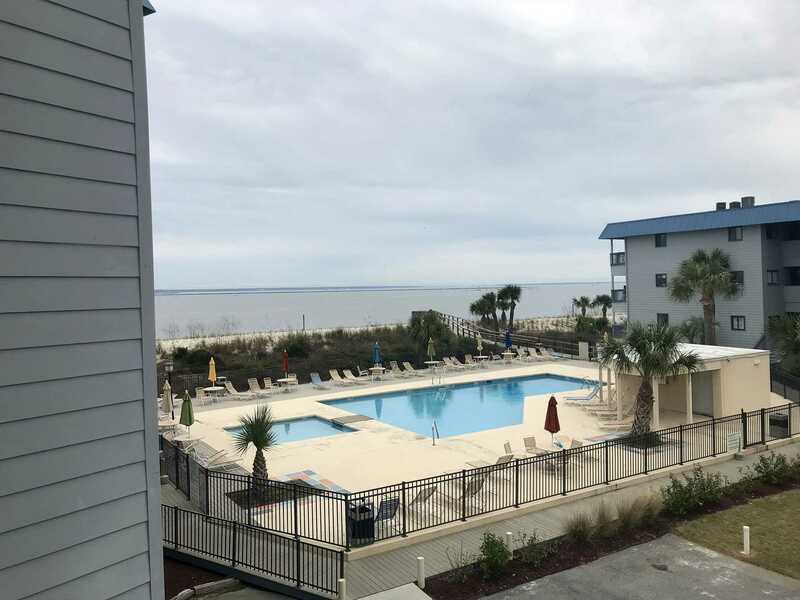 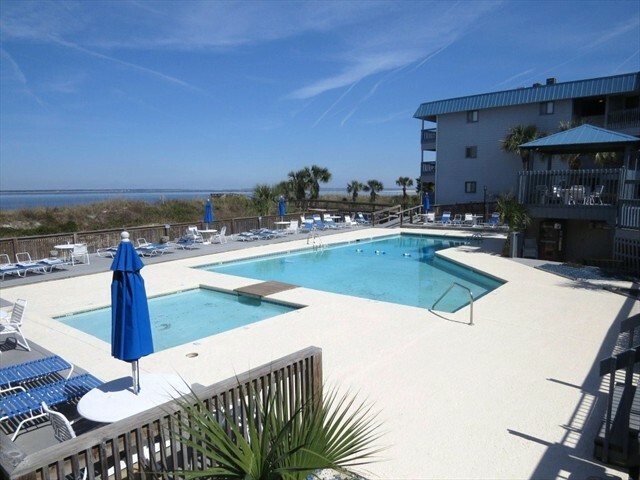 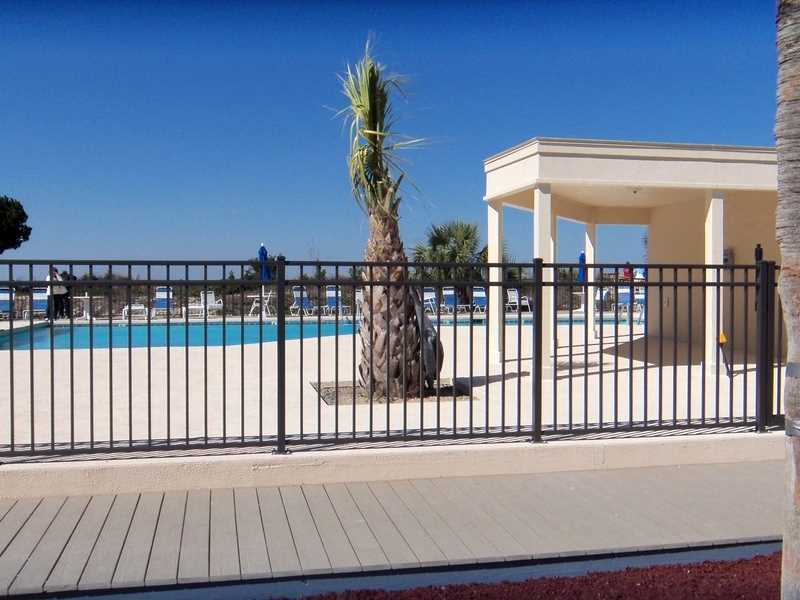 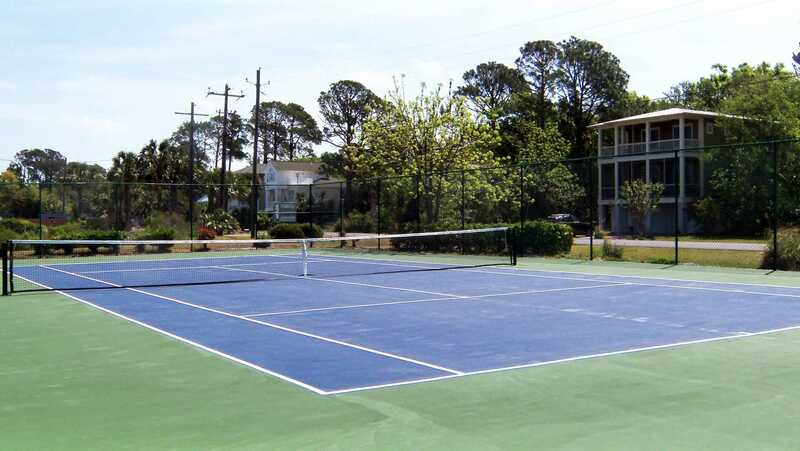 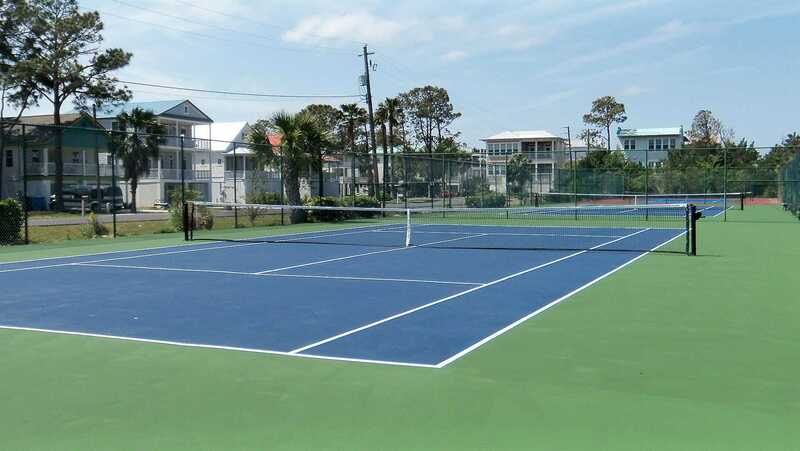 The Savannah Beach & Racquet Club is a gated bay front complex located on the quiet North end of Tybee Island. 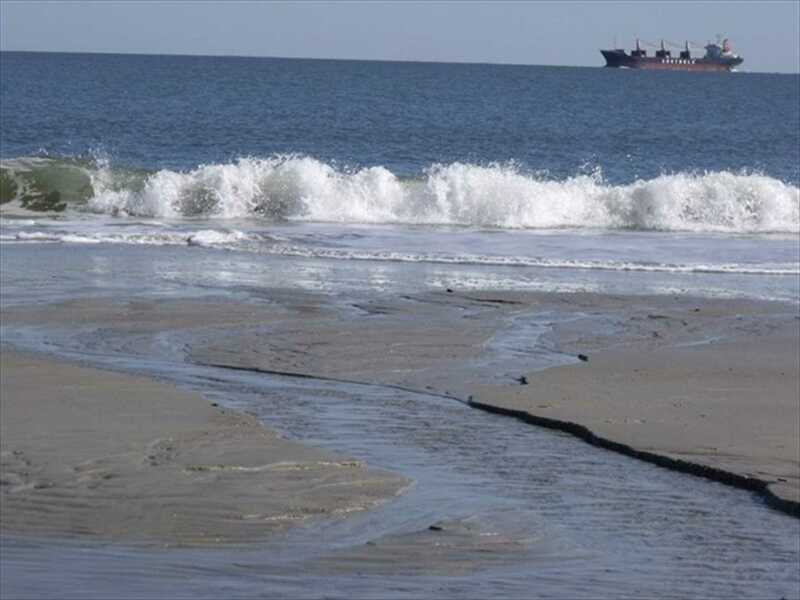 The Bay is where the Savannah River meets the Atlantic Ocean. 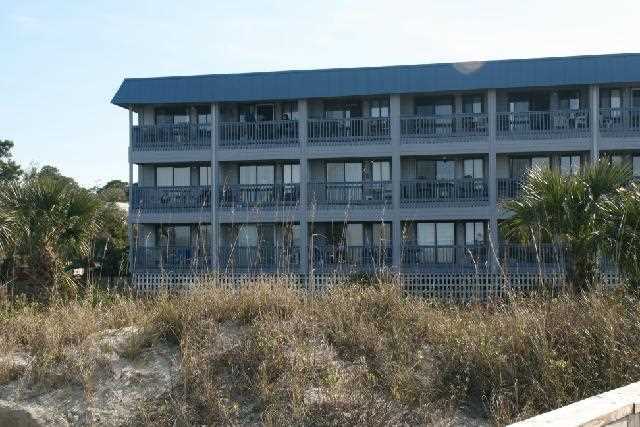 There is a wonderful beach area just steps from the condo. 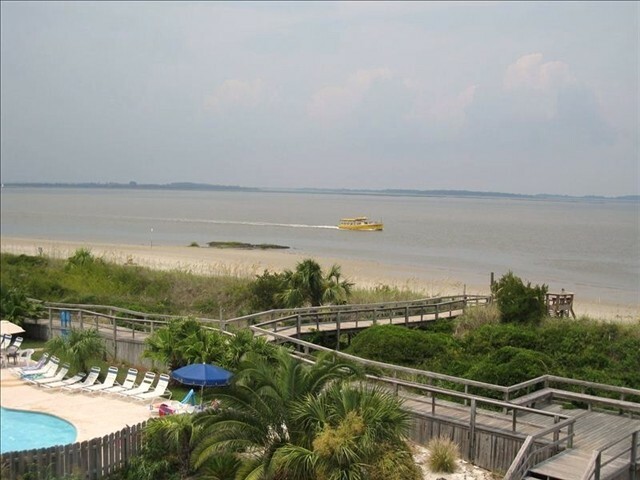 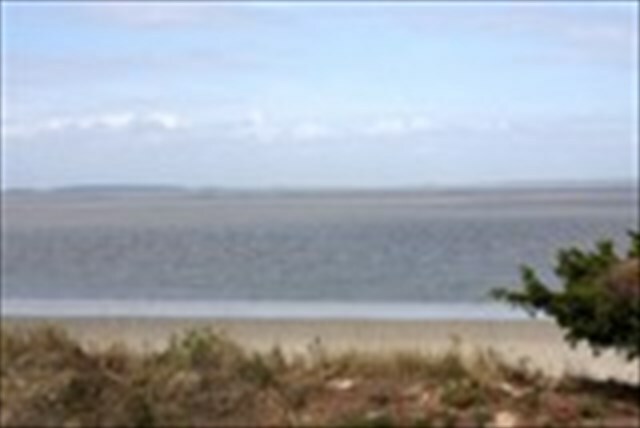 This area of the beach is known to be very family friendly as it is less crowded. 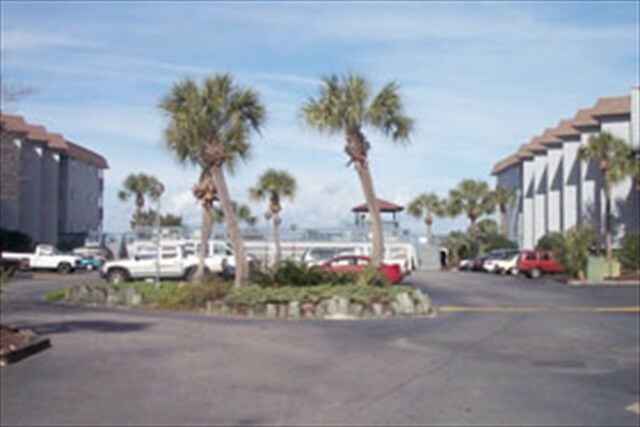 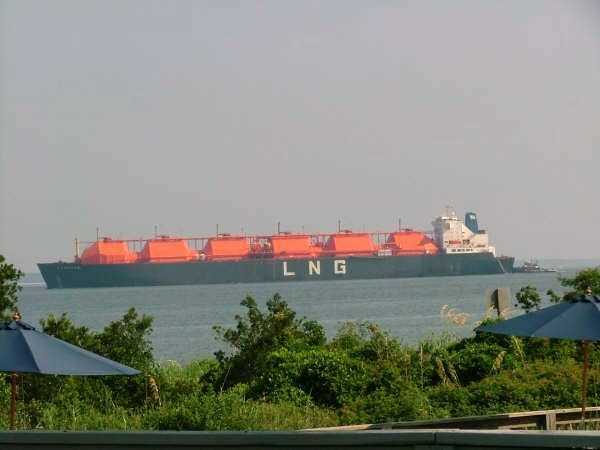 The location is great for dolphin watching, watching large ship containers travel into savannah port. 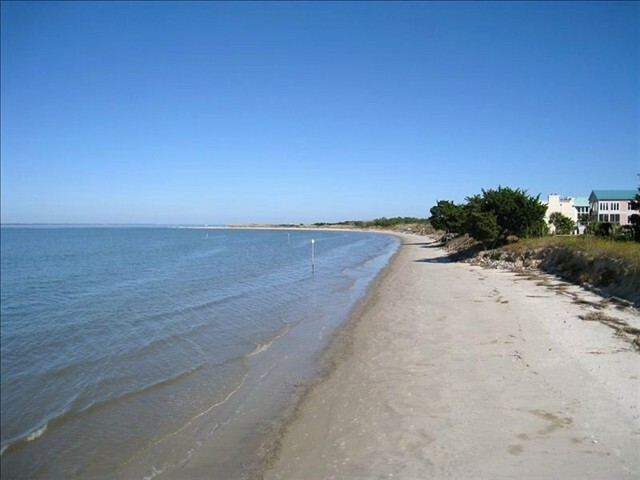 If you enjoying walking along the beach you can walk all the way to the South end of the Island, without leaving the sand. 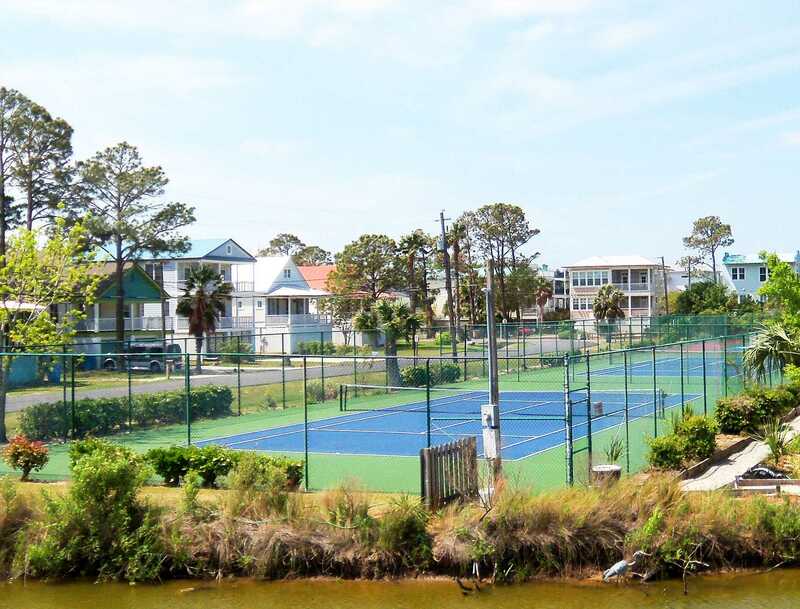 The Beach & Racquet Club is a great alternative to staying at a hotel room on the island. 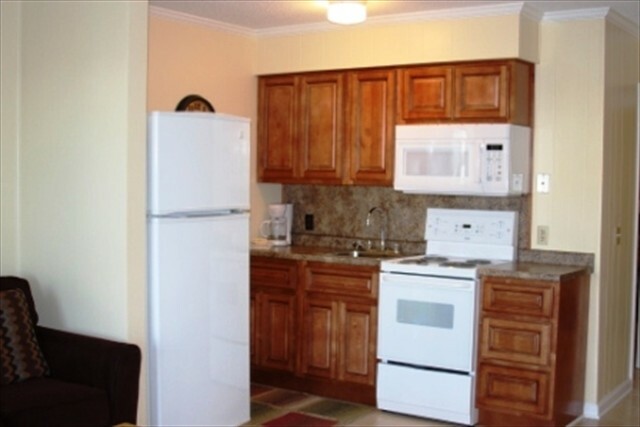 Enjoy more space and amenities like fully equipped kitchens, living room with cable TV , private balconies, tennis courts, and pool. 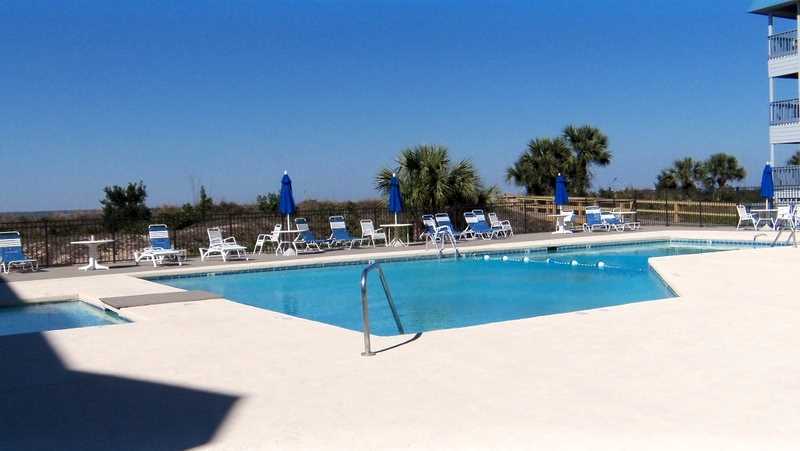 All of the one bedroom condos share use of a 14'x20' pool and 10"x10' kiddie pool. 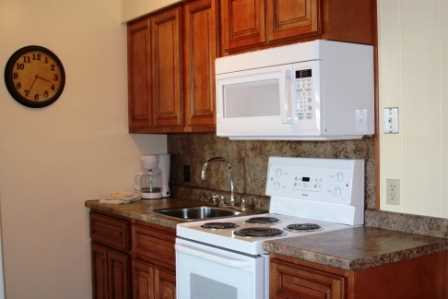 A & B building condos have coin-operate laundry on each floor along. 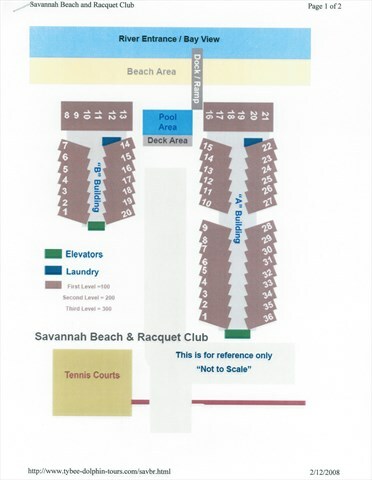 There is parking for 1 vehicle only, NO GOLF CARTS, TRAILERS, BOATS, JET SKI'S or OVERSIZE VEHICLES ALLOWED. 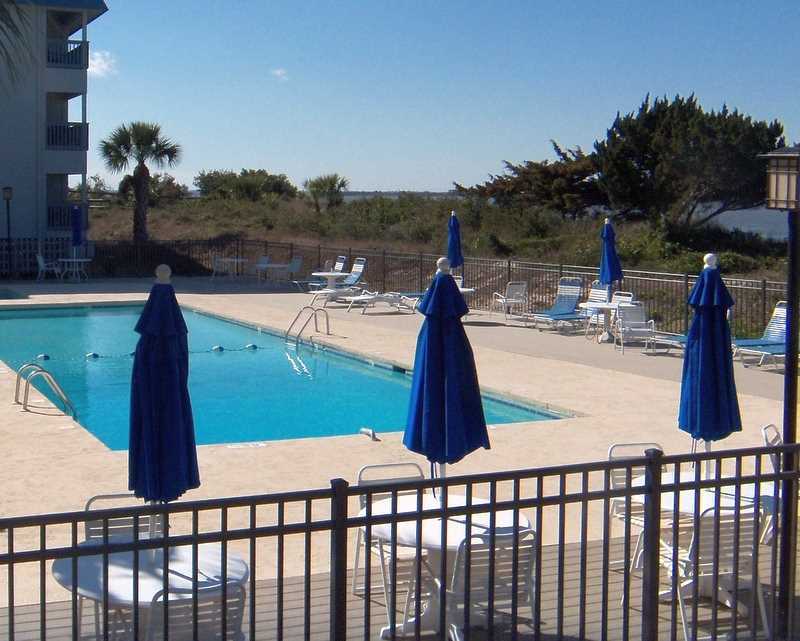 2nd floor unit, overlooking pool area. 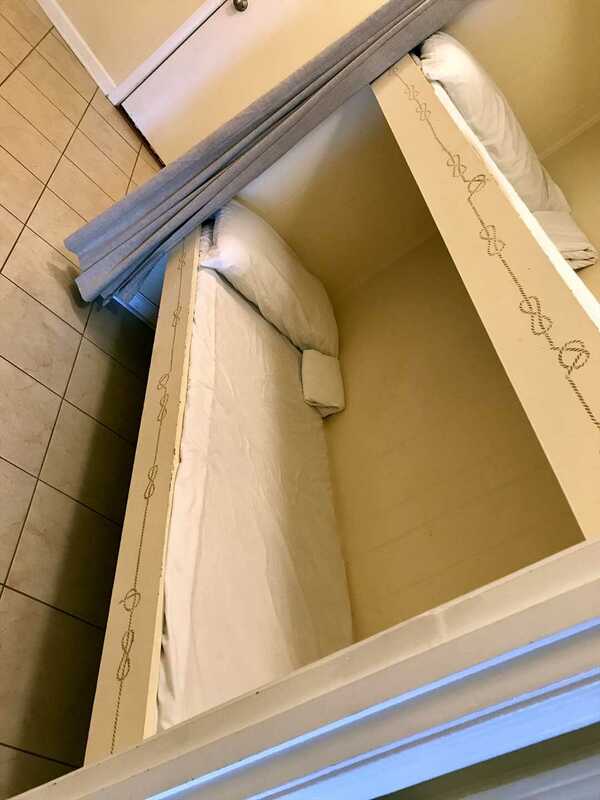 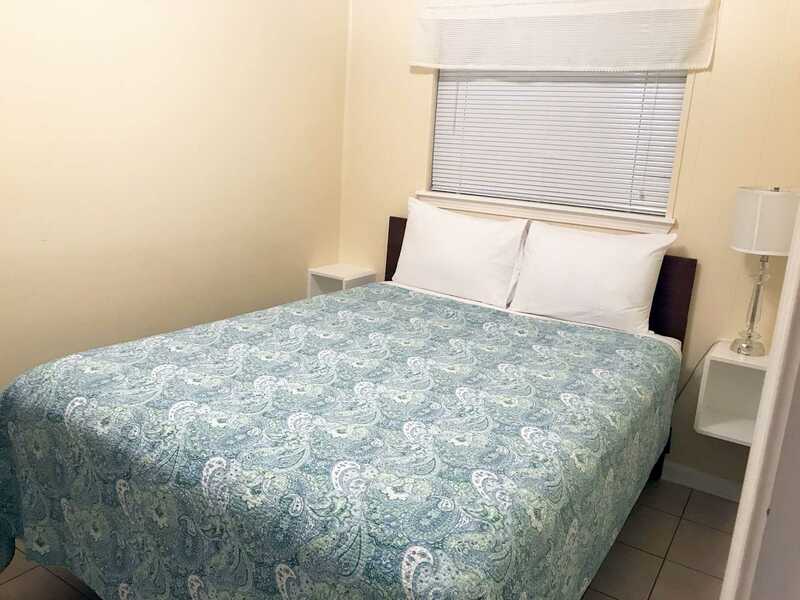 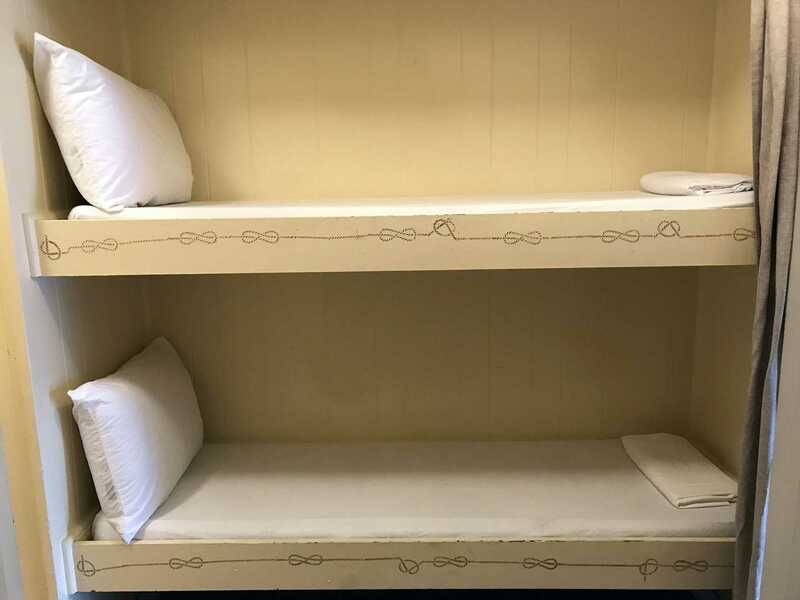 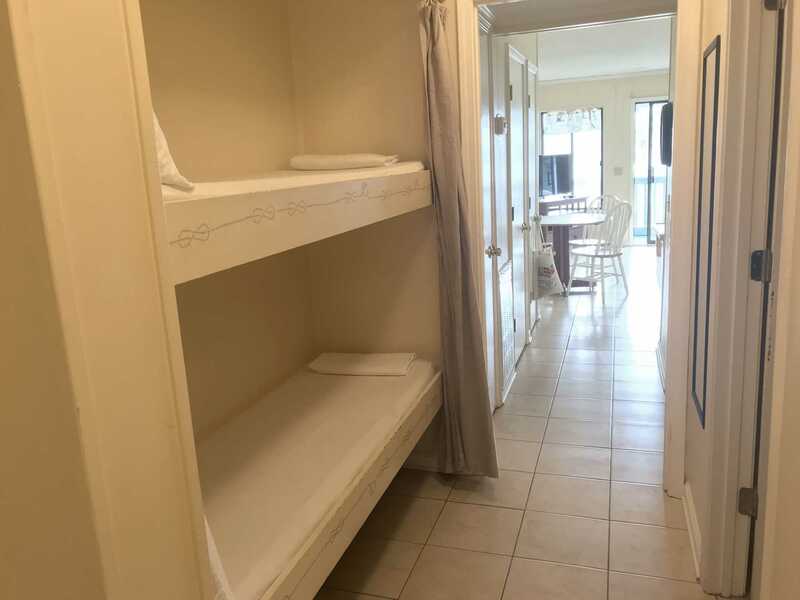 Queen size bed in bedroom, queen size sofa sleeper, 2 small bunk beds in hallway.